This isn't my first haul from Althea Korea. In fact, I believe that this is probably my fifth time! I like heading here for products from Korean makeup and skincare brands. I like checking back once in a while as they are constantly bringing in new brands that I have not encountered before. This is perfect to explore other brands, especially since I am only slowly venturing into the Kbeauty trend and products. 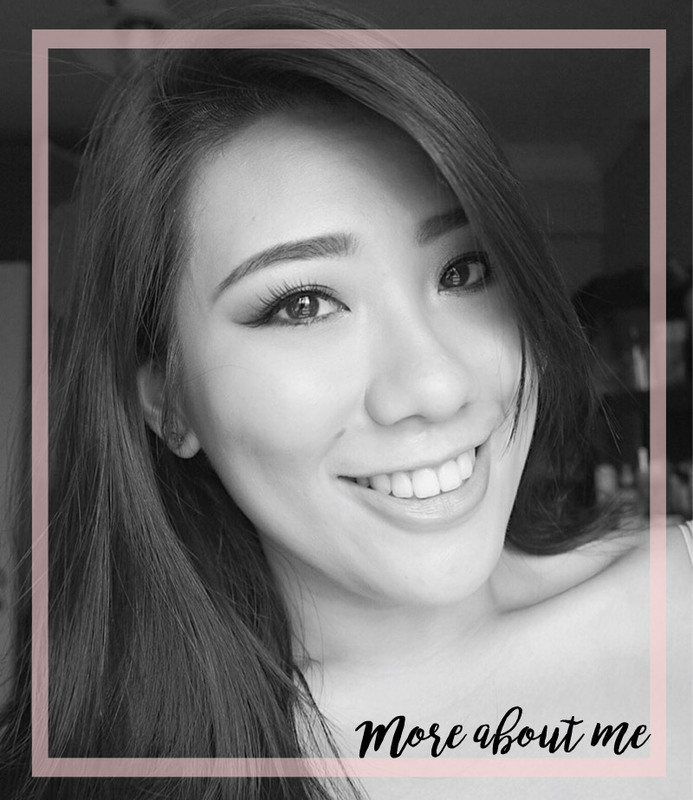 Althea Korea enabled me to find some true gems, such as the Chica Y Chico Matt Cushion, The Saem Cover Perfection Tip Concealer and W.Lab Snow CC Cushion. 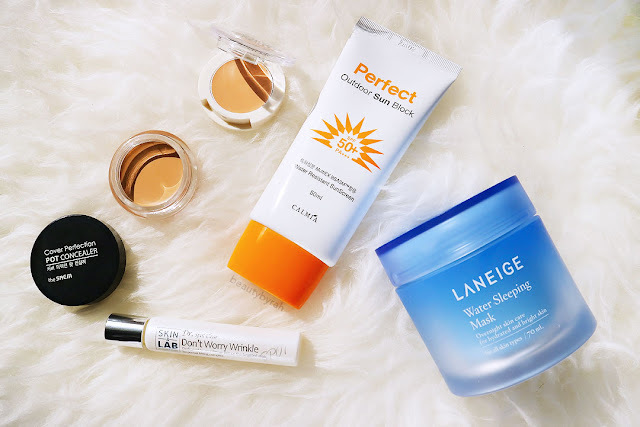 These Kbeauty products have been tried and tested by yours truly and propelled me further in my quest to try more! I also do find their prices to be cheaper than that in stores and many other websites such as Sephora and iHerb too. Alright, enough blabbering and let's get down to what I added to my cart. I have been using this on and off for the past few years and I really do like it as it is hydrating and the scent is very calming. However, I do know that fragrances in products (be it from natural or synthetic ingredients) can tend to sensitise and irritate the skin. Despite so, I can't seem to stop myself from getting another tub of this, and I am beating myself about my lack of self control. I would use this on days where my skin just feels tight and dry, as this does give me a boost of hydration and when I wake up the next morning, my skin looks plumper and more hydrated. I've never heard of this brand before but since I was on the market for a pot concealer for my blemishes, I figured why not try this! It claims to be full coverage and it comes in a simple flip open packaging, but that is perfectly fine with me. This concealer leans towards the peachy side, which could possibly make it a great undereye concealer as well, if the texture isn't too thick and heavy. This is super affordable and you get 2.5g worth of product (which is a lot considering the Bobbi Brown Correctors only contain 1.4g!). Will update you guys on my thoughts on if I like it! As you may know, I am a huge fan of the Saem Cover Perfection Tip Concealer. That concealer is my ultimate holy grail when it comes to affordable concealers and it also ranks higher than a few I got in Sephora. You can read my review and see swatches of the Tip Concealer here. Thus, I do have high hopes for this concealer and will update about my thoughts! This is said to help reduce the appearance of fine lines in just 5 minutes due to its power lifting complex. It also claims to have active ingredients to help brighten and firm the undereye area. The struggle with undereye creasing is no fun, so I thought why not try this product out? It comes in with a metal ball tip which can help dispense the product while massaging the eye area at the same time. Let's hope this works! Sunblock is always key and since I am running out of my Biore one, I figured that I would pick this up. This has SPF 50 and PA +++ which provides a good amount of protection from the sun. I have read that chemical sunscreen ingredients tend to be more irritating to the skin so I am trying to opt for one with a focus on physical sunscreen ingredients instead. This Calmia Sun Block has both Titanium Oxide and Zinc Oxide as the main ingredients, as well as Ethylhexyl Methoxycinnamate which is a chemical sunscreen, thus I expect that the sun protection from this sun block will be pretty effective! For more information between chemical and physical sunscreens, I have found two articles during my research which helped me tremendously and hopefully it would help you too. You can access it here and here. For more information of the products in this haul, simply click on the product's name in the heading and it will bring you right to it! That's it for my haul from Althea Korea! I will try to do reviews on these products individually if I can. If I do, I will update this post with links as well. 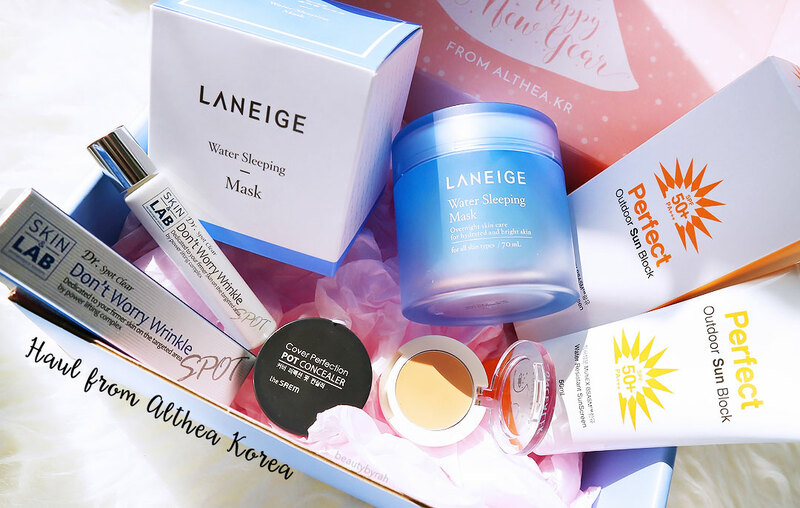 Disclaimer : These products were purchased using credits courtesy of Althea Korea for being a participant in testing out their mobile app.